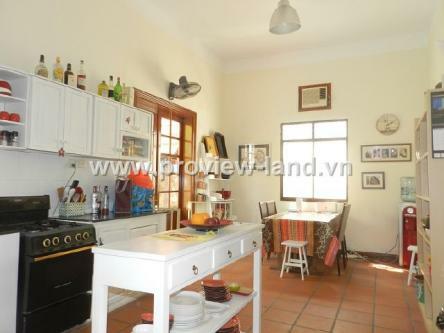 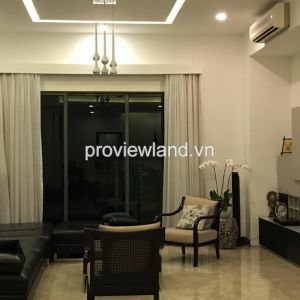 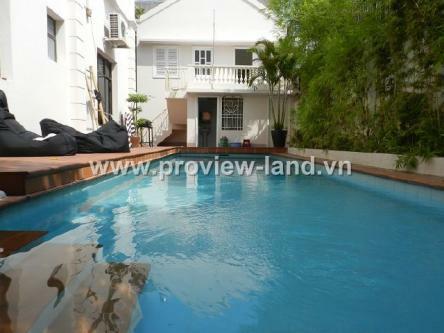 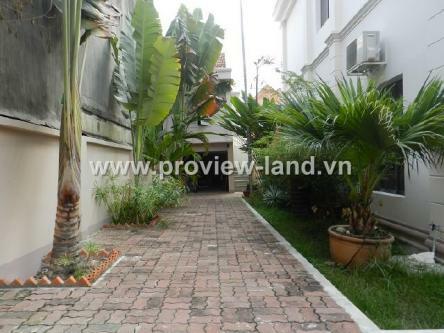 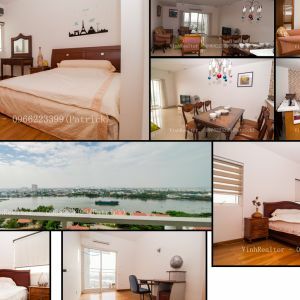 Villa for sale in District 2 on No 43 Street,, Thao Dien Ward, District 2. 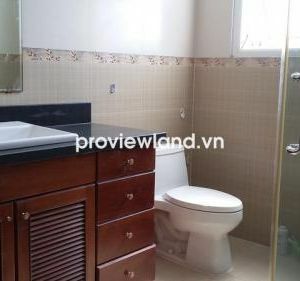 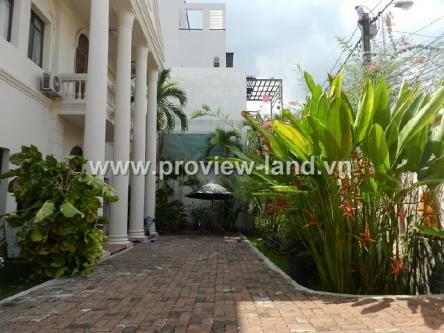 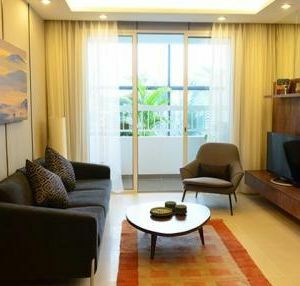 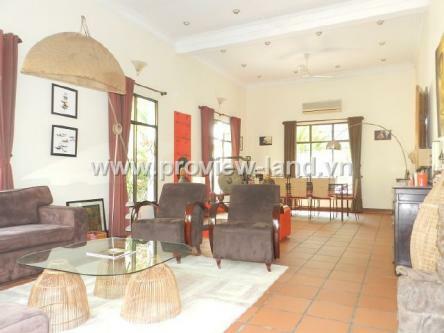 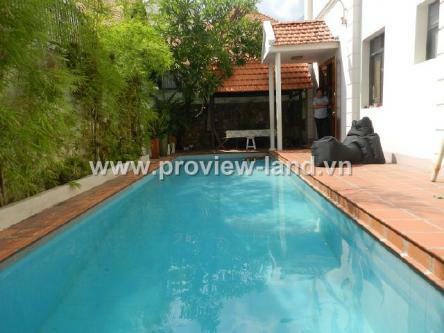 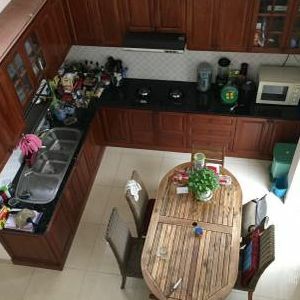 This villa for sale in Thao Dien has 506 sqm of total area, built with 1 ground floor, 1 floor, contains 4 bedrooms, has pool, green garden and garage for parking, located in a quiet and safe place. 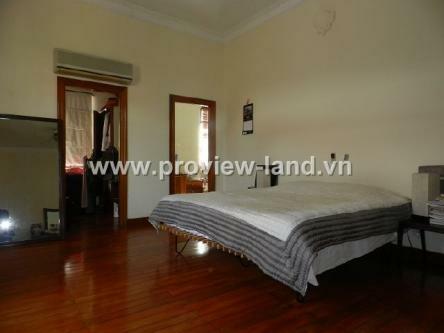 Asking price: 25 billion VND ~ 1.113.500 USD.